If Earth Defense is your cup of tea... here ya go! On December 8, both Earth Defense Force 2: Invaders from Planet Space for the PlayStation®Vita, and Earth Defense Force 4.1: The Shadow of New Despair for the PlayStation®4 will be made available across North America for retail and digital purchase at $29.99 and $49.99! 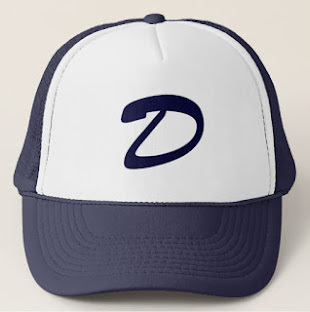 To celebrate going gold, we have launched the official website for the Earth Defense Force games at www.theedfdeploys.com. 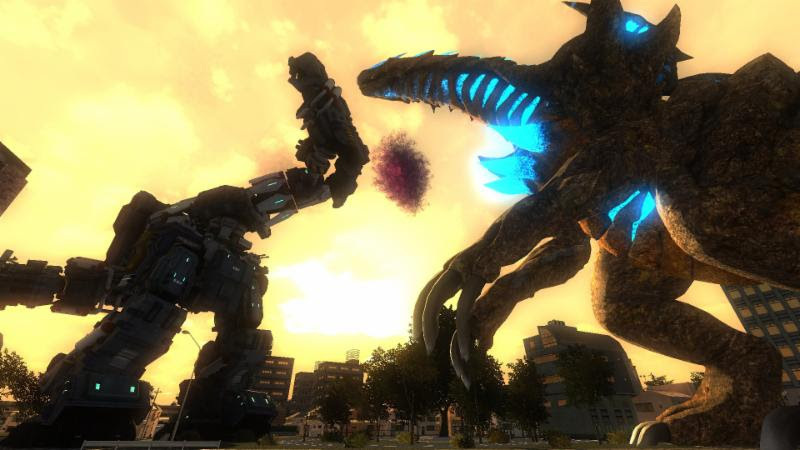 Earth Defense Force 2: Invaders from Planet Space will launch with massive improvements worthy of its pedigree, including English voiceovers to keep players focused on the game's nonstop action, new content, and a choice of four-player co-op and versus modes served up either online or via local ad-hoc connection, with each method providing varying levels of difficulty for co-op as well as unique weapon selections. 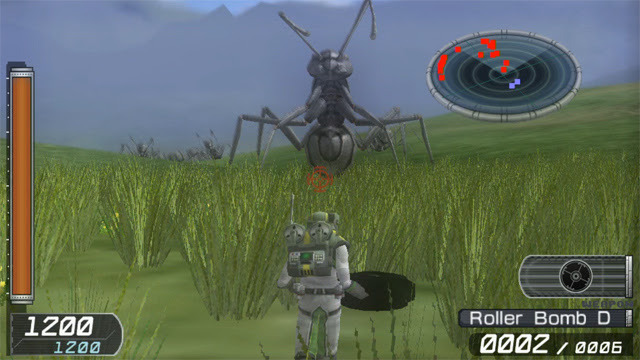 In Earth Defense Force 2: Invaders from Planet Space, players take on the role of the Infantryman, a military soldier, the Pale Wing, a special ops soldier equipped with a jetpack, and new to this version, the Air Raider, who fights indirectly through the strategic placement and dispatch of trip mines, sentry guns, airstrikes, and more. 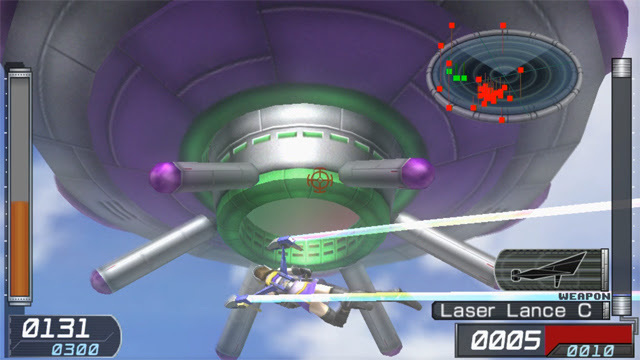 Whether alone or with up to three friends, players must fend off the spacefaring invaders through frenetic real-time combat in a variety of mission areas, many of them inspired by real-life locations. 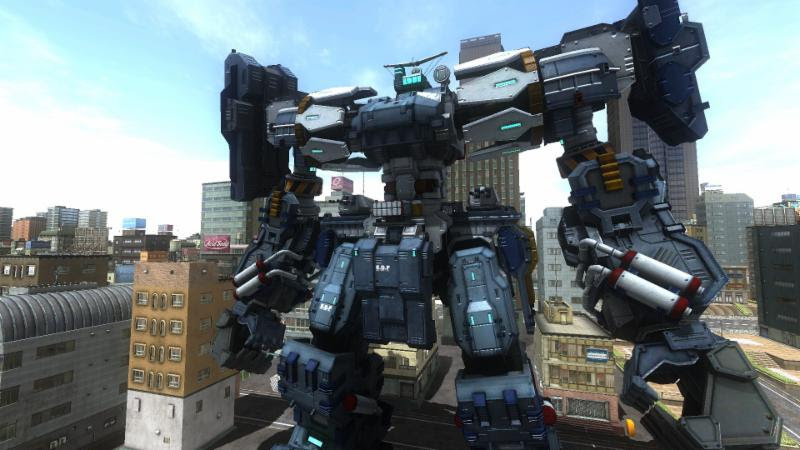 Earth Defense Force 4.1: The Shadow of New Despair is a complete reimagining of Earth Defense Force 2025 with silky-smooth framerates, beefed-up graphics, and tons of new and rearranged content. After selecting from one of four unique playable classes and customizing a loadout from hundreds of weapons, players will lead NPC troops into city-wide battles against hordes of seemingly endless giant bugs, robots, and other colossal enemies. In 4.1, players will take on extraterrestrial invaders as the versatile Ranger, the aerial Wing Diver, the vehicle-summoning Air Raider, or the armored Fencer. Call in airstrikes, commandeer tanks, operate giant robots and more to obliterate alien scum. Two players can enjoy local campaign co-op and head-to-head versus modes, while online co-op features 98 total missions (9 exclusive to online play) with support for up to four players to increase the odds against this gargantuan incursion.